A friend of mine from our local Google developer group(GDG) requested that we cover content that would help during a hackathon. In particular, he had become curious about learning patterns for rapid back-end prototyping. With this in mind, I wanted to share some content around Vue and Google FireStore. Vue has become respected for it’s simplicity and speed. In contrast with Angular, it has a lower concept count making it easier to learn. Google FireStore, a no-SQL platform as a service, provides a robust and scalable tool for building web and mobile apps. The platform provides features for data storage, analytics, identity, authorization, and more. I’m convinced that it’s a great prototyping platform since you don’t have to think about VM’s or containers. FireStore has a very generous free tier. It’s worth checking out. In this post, we’ll walk through the process of building a small todo app using VueJS, FireStore, VueCLI, and TypeScript. To get started, install VueCLI. This command line tool makes it easy to scaffold Vue projects. 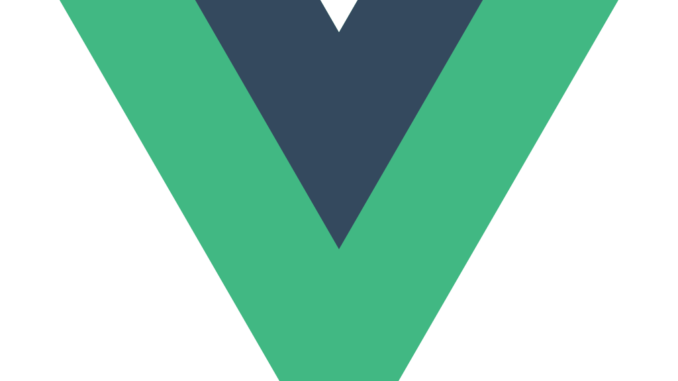 You can explore the Vue setup process using the following resource. It should be noted that I selected TypeScript for my project setup. In the ‘src\views’ directory of the project, we created a template called Todo.vue. I like keeping my TypeScript in a different file from the markup. In the last line of the Todo.vue, we implement a script reference to ‘Todo.ts’ and created the file. In the following code, we set up a simple form in Todo.vue to capture a new item. In this context, a todo item has action, complexity, and priority as strings. You’ll notice the ‘v-model’ attributes that bind the content of the text boxes to their Vue respective component properties. We’ve also added a ‘saveTask’ method to commit the todo item to the database. Let’s checkout the implementation of Todo.ts to see how we manage data at a high level. In the data section, we initialize the state of our component. We set the tasks collection to an empty array. We also initialize our form properties to empty strings. In the architecture of Angular, I really appreciate how data operations get encapsulated into services. I’ve tried to model this practice in this demo code. All the FireStore database operations are encapsulated in a class called TodoDataServices. In the ‘saveTask’ method, we create an instance of this service, populate a todo record, and store it using the data service. When the add operation completes, we re-load the list. There’s not a lot of complexity in the TodoDataService. The ‘add’ method passes the todo record to a class called FireStoreDataServices. This class helps create re-usable code fore Google FireStore operations. In the add call, we pass the todo record and the name of the database table or collection. // Not sure why this hack is needed. I'm still researching why the type information causes issues. The FireStore data services class encapsulates the major database operations of FireStore. For each database operation(add, update, get, delete, list), we return data using promises. This helps us communicate success and failures to the caller. In ‘views/FirebaseConfig.ts’, you can configure your connection to your FireStore database. Check out this checklist to establish your FireStore db. You will want to follow the directions for web. In a future blog post, we’ll explore some of the details for listing and removing data from Google FireStore. We love to hear from our readers! Feel free to leave a comment to ask questions or provide feedback. All the best!